If you are a beer drinker you might want to hear about this recall just like the Coors Light recall. 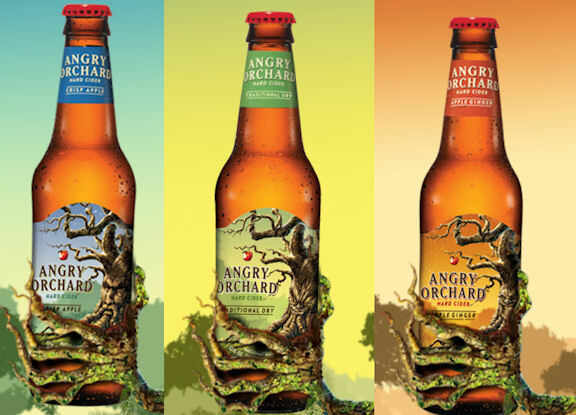 Angry Orchard is saying that their bottles can break and that they are recalling the cider beer. Pour it in a glass if you are going to drink it. I have never been a fan of Angry Orchard, been more of a fan of Not Your Fathers Rootbeer. Its a very popular beer but most bars don’t have it. Only a select few.